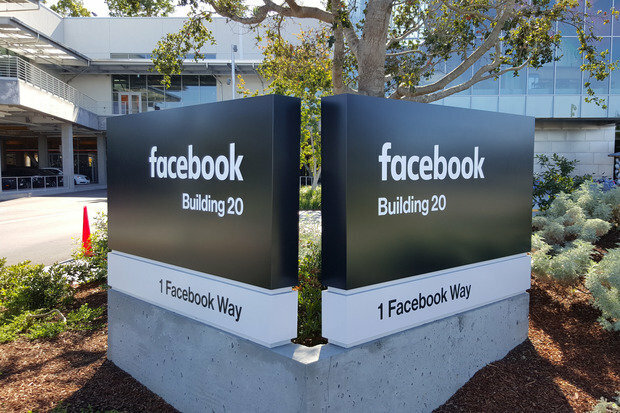 Nokia and Facebook have collaborated on field trials of new optical digital signal processing technologies over a 5,500 kilometer transatlantic subsea link. As bandwidth-hungry applications such as video and virtual reality become accessible to more people around the world, scaling the telecommunications infrastructure that supports them is a significant challenge. To increase the capacity capabilities of subsea fiber, Nokia and Facebook tested Nokia Bell Labs' new probabilistic constellation shaping (PCS) technology. The test showed an increase of almost 2.5x more capacity than the stated optical transmission capacity of the system, demonstrating the feasibility of the technology across a challenging real-world fiber-optic network. PCS, an area of active Nokia Bell Labs research, is a novel technique that uses 'shaped' quadrature amplitude modulation (QAM) formats to flexibly adjust transmission capacity to near the physical limits of a given fiber-optic link. In this first-of-its-kind experiment for an installed submarine link, conceived and planned by Facebook, PCS based on 64 QAM, combined with digital nonlinearity compensation and low-linewidth lasers, achieved a record spectral efficiency of 7.46 b/s/Hz, indicating the potential to upgrade this cable to 32 Tb/s per fiber in the future. Transmission tests based on the commercially available Nokia Photonic Service Engine 2 (PSE-2) validated the successful transmission of 8-QAM wavelengths running at 200 Gb/s and 16-QAM wavelengths running at 250 Gb/s - a first for transatlantic transmission. 200G 8-QAM wavelengths supported a spectral efficiency of 4 b/s/Hz while exhibiting sufficient performance margin to support reliable, commercial operation. The results of the trial will be presented in a post-deadline paper at the Optical Fiber Communication Conference and Exhibition (OFC), March 21-23 in Los Angeles, CA.